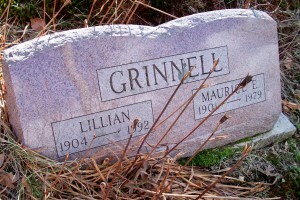 Born: August 30, 1904 in New Bedford Ma. 2. 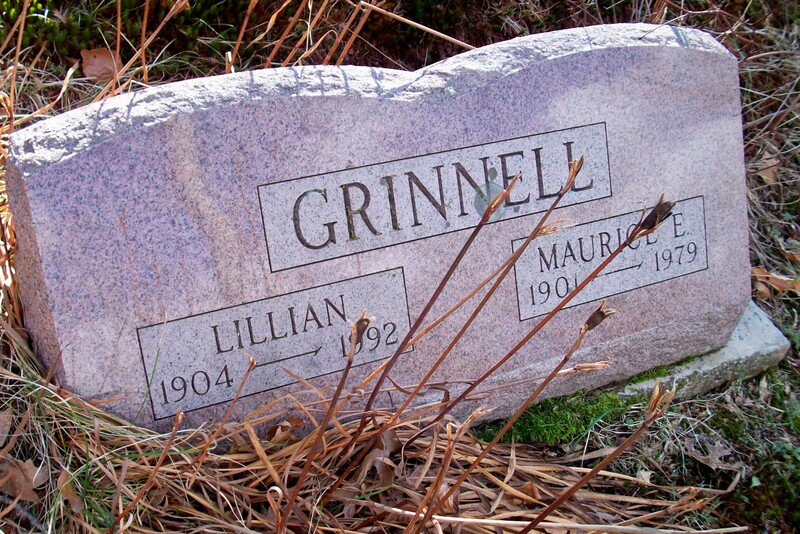 Maurice Lyle Grinnell; (May 31, 1928 – June 18, 2011); Married Helen Virginia Round (1928 – ? ); Maurice L. is buried in Cataumet Cemetery.